The Millburn Technology Department will infuse technology throughout the teaching and learning environment and provide students with a variety of tools to assist in the development of their knowledge, skills, attitudes and behaviors. As a result of the Millburn Technology Program, students will understand important issues in a technology based society and will exhibit ethical behavior in the use of technology. 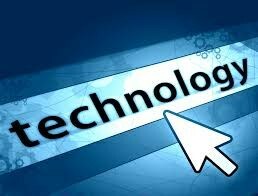 Students will access, apply, interpret, analyze, synthesize, and communicate information using a variety of technologies. In addition, they will use the computer as a tool for problem solving and logical thinking.